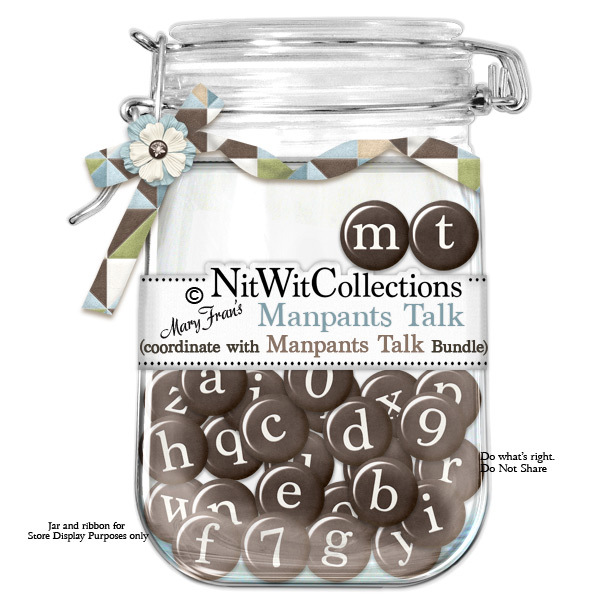 "Manpants" Talk is a digital alphabet to give you your words! Now I am going to trust you that you use them wisely!! 1 AlphaWit set of lowercase letters, &, exclamation mark, question mark, quotation mark and set of numbers (0 to 9).